We'll be updating every weekday for the next three weeks with this excellently fun guest story by E. Baird! 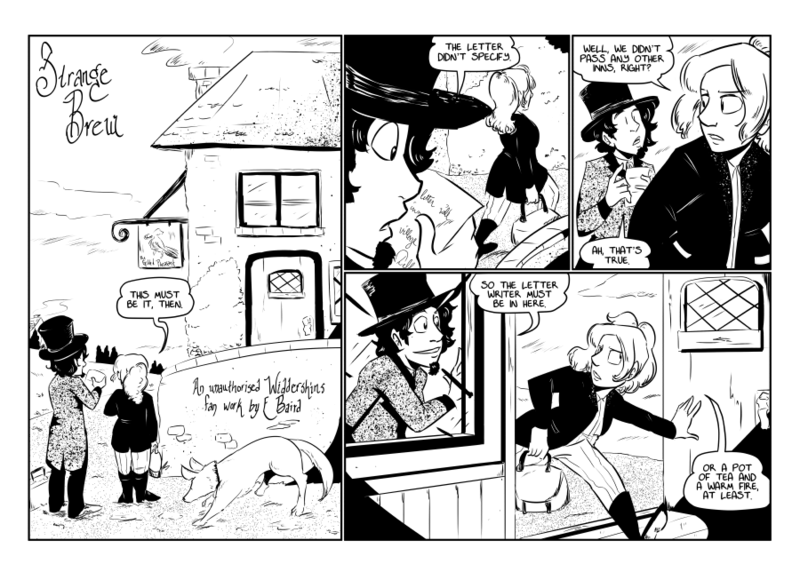 Please check out their lady-led alt history western comic Altered Frontier, I highly recommend it! There's a bunch of good filler in the archives coming up here, but if you wanna skip straight to the start of Curtain Call, just click!